Wedding, Food, Commercial, Portrait… can any type of photographer be an event photographer? As digital cameras become cheaper and smarter, more and more people are picking up photography which may start as a hobby and progress to part-time or even full time photographer. What I’ve noticed however, many photographers are no longer masters of one genre but cover a range. Wikipedia describes Event Photography as the practice of photographing guests and occurrences at any Event or occasion where one may hire a photographer for. 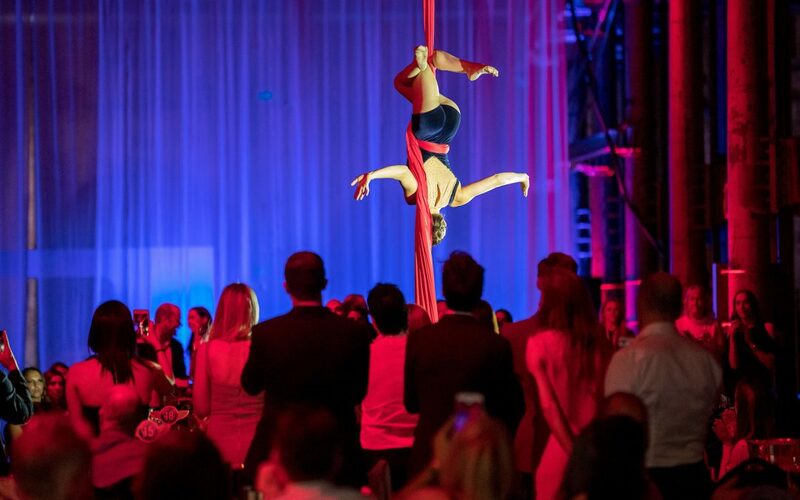 Such events such as weddings, christenings, parties, birthdays, formals, gala dinners, ceremonies, awards nights, conferences and the list goes on. You walk into a venue you’ve never been in, it’s usually at night and the dodgy lighting is to set the mood and ambience. You look around and strangers are enjoying drinks and mingling amongst themselves – usually in small circles. It’s always daunting to interrupt a group of strangers and attempt to build report within the seconds you’ve met them. You get the occasional “no thanks”, learn to not take it personal and move onto the next closest group and interrupt their conversation – it isn’t for the faint hearted. Anyone can walk into an event and capture photos, but to capture great event pictures is anticipating when something is about to happen and being in the right place ready to capture that moment. A lot of photographers will simply stick to the basics when covering an event. By basics I mean the group around together, look at the camera and smile and onto the next group. Don’t get me wrong, social photos are an integral part of event photography but as smartphones are more then capable at taking those kinds of pictures, a professional event photographer must be able to produce a more engaging and unique perspective. What makes a good vs a great event photographer? To capture great moments, you need to be on alert the entire time or you’ll miss the moment. Events can run for hours without any breaks, it can be exhausting. But you need to know when you can put your camera down (but always at arm’s length) and when you should be ready to spot something special. There are no second chances. Whether the MC is riding on a Harley Davidson motorbike down the red carpet or somebody is about to jump out of a cake, you never know what other surprises can happen at an event. As I walk into a venue space, I have a quick look around. Notice where guests are walking in, where pre-drinks will be, where will the speakers be and also what obstacles I may encounter when photographing guests. Where is the light best and where should I avoid? At a recent intimate event, I walked into the room and saw the lectern where the guest speaker was going to be standing. To the left was a pull up banner that was not going to in frame if it was going to stay in that position. The client was informed and if we made a slight adjustment to its position – making for a nicer photo and capturing the event branding. It is no secret that getting a group together for a group photo can be chaos. One person has been to the bathroom, another has taken a call, another person doesn’t want to be in the front row. It goes on and on. As a photographer arranging a group of people so you not only see everyone but also keep it fun and light hearted is a mission in itself. A professional event photographer deals with this scenario day in day out and it’s important to take charge and arrange people to suit. Centre of attention or Photo Ninja? As every event is different your roll as an event photographer has to be able to change during the event. At the start of the event you may need to be out there at the media wall capturing socials as people enter, or mingling amongst the crowd. As doors open and guests are seated you need to be able to capture images without being seen or intrusive. With awards nights, you need to be able to capture images without being noticed but when award winners collect their awards you need to let them know where you are so you can capture that shot on stage. Pat Brunet is the Founder of Event Photos Australia and has been a professional event photographer since 2004. 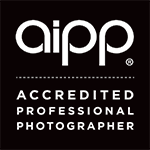 He shares his knowledge with his team of photographers across Australia and abroad. Need a professional event photographer at your next event?